Hello, I’m interested in 1255 Campbellton Rd Sw and would like to take a look around. 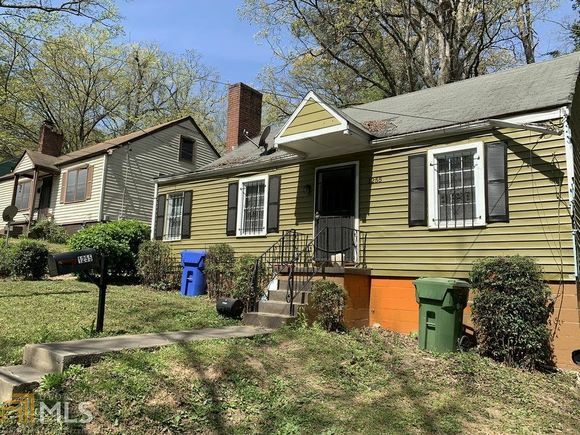 The details on 1255 Campbellton Rd Sw: This house located in Intown South, Atlanta, GA 30310-4056 is currently for sale for $94,500. 1255 Campbellton Rd Sw is a 936 square foot house with 3 beds and 1 bath that has been on Estately for 2 days. 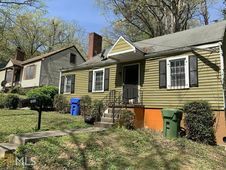 1255 Campbellton Rd Sw is in the Intown South neighborhood of Atlanta and has a WalkScore® of 47, making it car-dependent. This house is in the attendance area of William Finch Elementary School, Sylvan Hills Middle School, Carver School Of Health, Science, And Research, Carver Early College, Carver School Of Technology, and Carver School Of The Arts.